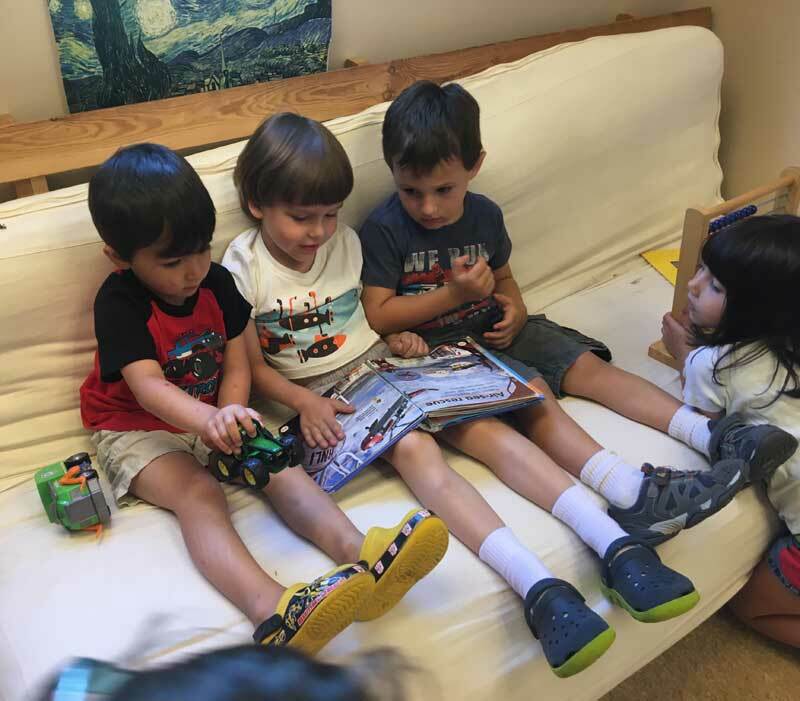 If you’re interested in registering for our Multi-age Half Day program and have received confirmation from us that we have availability for your child’s enrollment, please complete and return the Multi-age Half Day Registration form along with a registration payment to secure your child’s enrollment. The amount of the registration fee is listed on the Registration form. If you’d like to make your registration payment online please let us know so that we can get you set up on our online system. Also, Please refer to the Multi-Age calendar for all information regarding closed and early close days, events, district funding dates, and tuition payment schedules that are specific to this half day program.